Alipay Wallet, China’s largest third-party payment platform, and smartphone maker Huawei jointly rolled out a biometric security solution for mobile payments today. The new technology will be built into Huawei’s soon-to-be-launched smartphone, the Mate 7. Users of a new Huawei smartphone equipped with a fingerprint reader will be able to make mobile e-payments without passwords using Alipay’s Wallet app, Alipay said in a press release today. 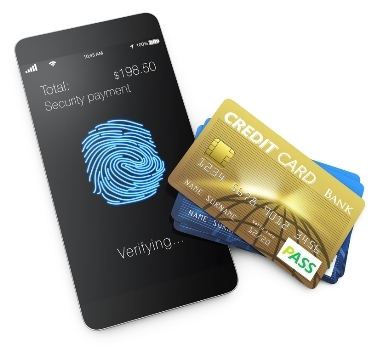 The biometric technology, including encryption and authentication managed by Huawei, will allow mobile users to confirm payments for a wide variety of goods and services with their smartphones simply by swiping a digit instead of lengthy code. To fend off the hackers, Huawei is providing chip-level security for the Mate 7 with fingerprint data being saved and stored in the TurstZone of cellphone chips. Android system and third party software do not have access to the fingerprint data which is encrypted and stored in the isolated zone. According to the company, the data cannot be read by the users and only data writing and deleting operations are allowed. In addition, the data stored in the cellphones cannot be used to recreate image of fingerprints. Huawei will also employ high-level encryption and verification to ensure only approved third-party applications, such as Alipay Wallet, are allowed to access the fingerprint information for transactions.